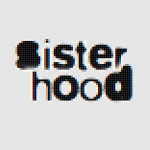 Stay safe this summer - sister-hood magazine. A Fuuse production by Deeyah Khan. Summer can the busiest period for forced marriage and other ‘honour’-related crimes, including FGM, due to the long school holidays. Over this period, many girls and young women living in the West are taken from their homes to their family’s home countries. Sometimes the promise of a family holiday turns out to be a cruel trick, and young women can find themselves being forced to marry someone against their wishes, undergoing FGM or being subjected to other acts of violence and abuse, far from home and with little support. If you are concerned about forced marriage, FGM or ‘honour’-based violence affecting you or someone else you know over the summer break do not keep it to yourself. Find out if your country has a government agency that helps women at risk, such as the Forced Marriage Unit in the UK. Look for charities that support women and girls at risk of violence. 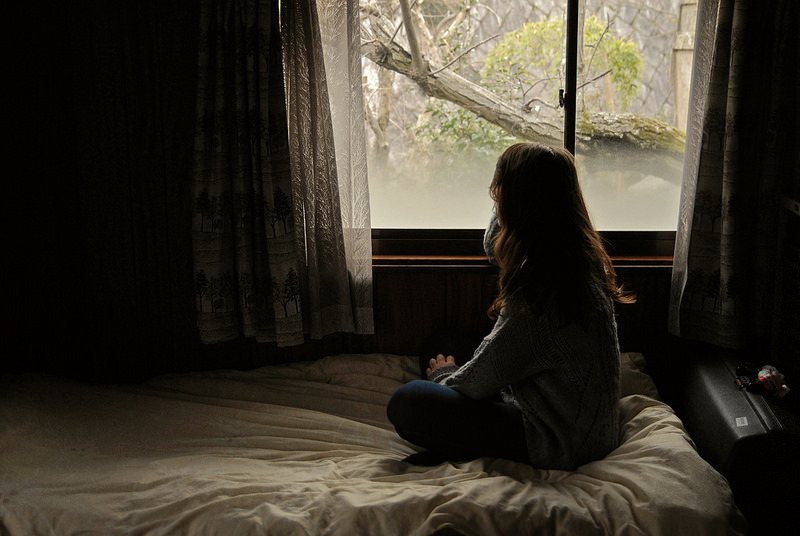 Domestic violence charities, particularly those which specialise in dealing with the problems confronted by minority women are well-placed to understand the issues involved with forced marriage, FGM and ‘honour’-based violence. Other services, such as police and social workers can also help. It’s important to find someone you trust. Remember that although forced marriage, FGM and ‘honour’ based violence are often described in terms of culture and religion, they are actually offences against human rights. You have no reason to feel guilty in rejecting your family’s plans for you. There is no shame in protecting yourself, or a friend or relative, from abuse and violence. Think very carefully before you decide to leave the country. It will make it much harder to protect you once you leave. If you do decide to do so then there are some precautions that may help you to reach out for support when you are abroad. Keep some cash on you for phone calls, bus fares etc in case you have to flee or contact someone. Share your details with a trusted friend, including your legal name, date of birth, passport number, your travel plans, contact details for where you will be staying, a recent photograph, your parents’ names and address, your flight details, and the names and addresses of your family members. Forced marriages are more likely to be abusive and hard to leave. The effects of FGM are life-long. The risks of ‘honour’-based violence escalate very quickly and can be deadly. It is not easy to defy your family but in the long term, taking action now can save you from further harm, allowing you to live the life you choose for yourself. Shaheen Hashmat describes her experience of escaping forced marriage. Shereen Aziz-Williams explains how women’s rights activists are combating forced marriage in their communities. Anne-Marie Hutchinson discusses the motivations behind forced marriage and how the legal system responds. This article was created in support of the #HiddenHarm campaign by Thames Valley Police which aims to raise awareness of ‘honour’ based abuse.